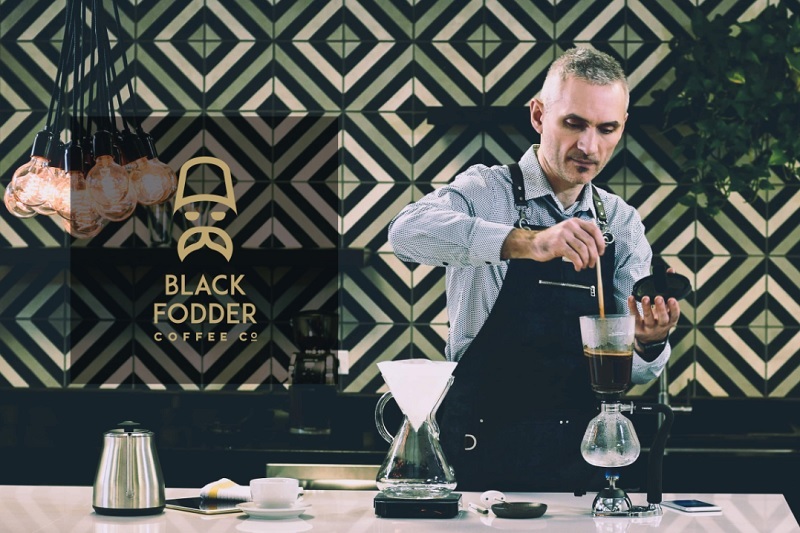 Black Fodder Coffee Co., founded by owner and coffee master Maciej Wolfart, is committed to providing you with the highest quality beans, tea leaves, beverages and services. Their espresso, single origin coffee and tea and blends are chemical-free (even decaf) and 100% natural. In addition to coffee, they serve highest quality tea, cold brew and nitro cold brew, cold brew tea and kombucha on tap. Black Fodder embraces the philosophy that coffee must be experienced, not merely consumed. They are not interested in just selling you the product, but in making sure it changes your approach—appreciating every step and every hand that touched the beans before you can enjoy it. They believe coffee is a great catalyst for human relationships. 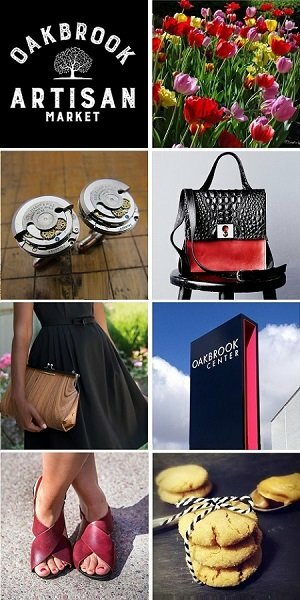 Enjoy Black Fodder Coffee Co. at the Chicago Artisan Market at Morgan Manufacturing (401 N. Morgan St., Chicago) on Sunday, December 2, 2018 (10am-4pm) along with Chicago’s finest artisans in food, fashion, home goods + art. 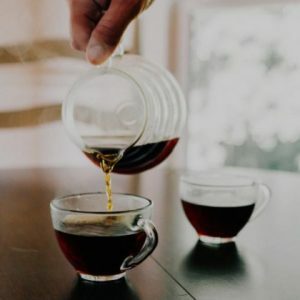 In addition to selling their coffees and teas, Black Fodder Coffee Co. offers coffee classes and consultations, private brewing parties, coffee carts for events and coffee and tea catering for weddings, corporate events and more. “Craft on Draft” is popular for companies and organizations as it provides the Black Fodder Coffee craft beverages on tap. Black Fodder Coffee Co. truly believes that coffee can make everything better… but only the good kind of coffee. Picked at its ripest, patiently processed, small-batch freshly roasted, accentuating its natural tasting notes and skillfully brewed with the utmost appreciation for the gift it is and for all the hands that made it possible to enjoy. Craft coffee is not just a means of caffeine delivery—it’s a ritual. Coffee shouldn’t sit on a shelf for weeks or months before being consumed. They believe you should never buy coffee without a date when it was roasted. Black Fodder Coffee Co. roasts coffee in small batches, to order, just before it’s shipped to you. Because they’re a small business, they can pay attention to every single detail from start to sip. Black Fodder wants to make drinking great coffee at home or office approachable. Brewing specialty coffee takes a bit of practice but it’s easier than you think, and they’re ready to bring their coffee expertise to you in a friendly, human way, without snobbery. 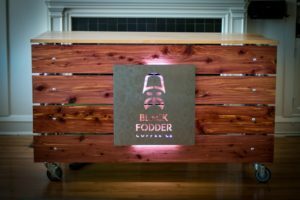 The creative division of the company is Black Fodder Studio where they hand craft their signature serving carts – a true workhorse on casters that is lightweight, collapsible and portable. The team at Black Fodder loves coffee, but they love people more. Their hearts are broken for those who don’t have a voice… for the trafficked, the enslaved, the unseen, the oppressed the victimized. They love diversity – different cultures, languages and accents, skin colors and worldviews. They don’t think of this kind of diversity as a melting pot, but rather a beautiful and intricate mosaic. Black Fodder is committed to sourcing coffee and tea in most ethical and sustainable ways they know, and they donate a portion of their profit directly to organizations fighting on the front lines to bring freedom and relief.